They are a perfect combination with every casual and chic attire. Clean minimalist design perfect for everyday wear. 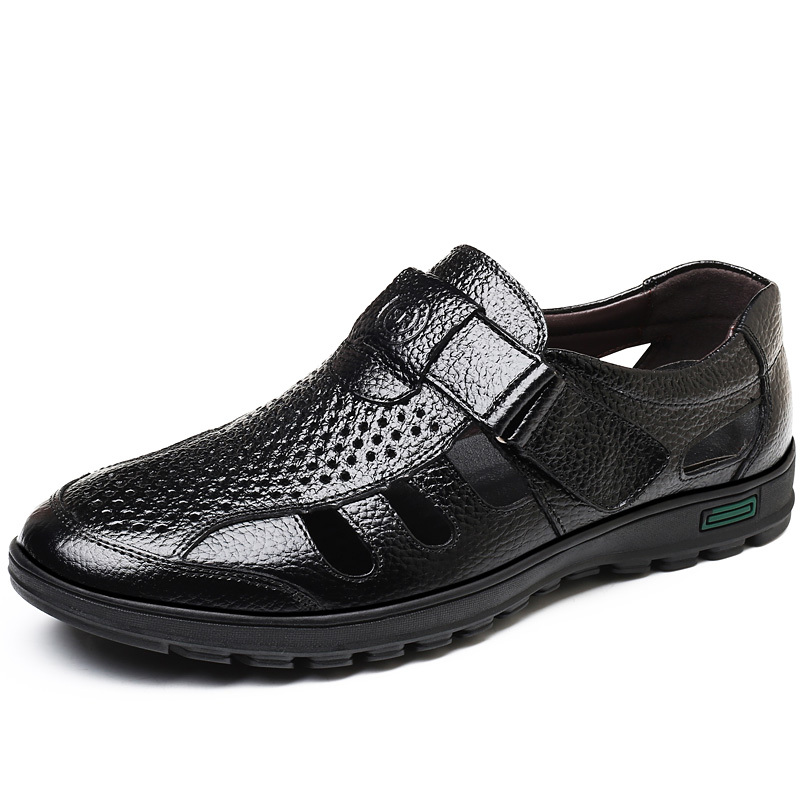 Synonymous with high-end style and premium quality, these casual dress shoe reflect a fusion of utility and fashion. Wear them with a solid shirt and lightly washed jeans for a dapper look at the movies. 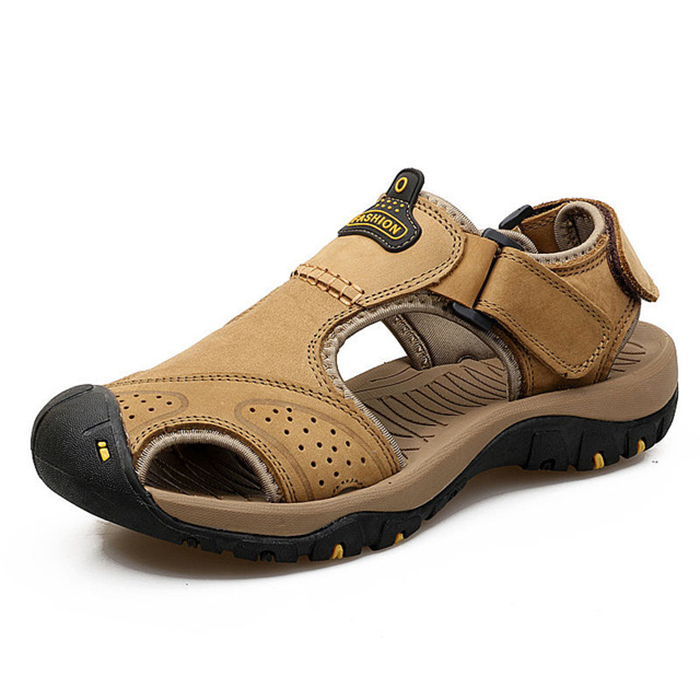 These shoes are a perfect blend of innovation and sophistication.